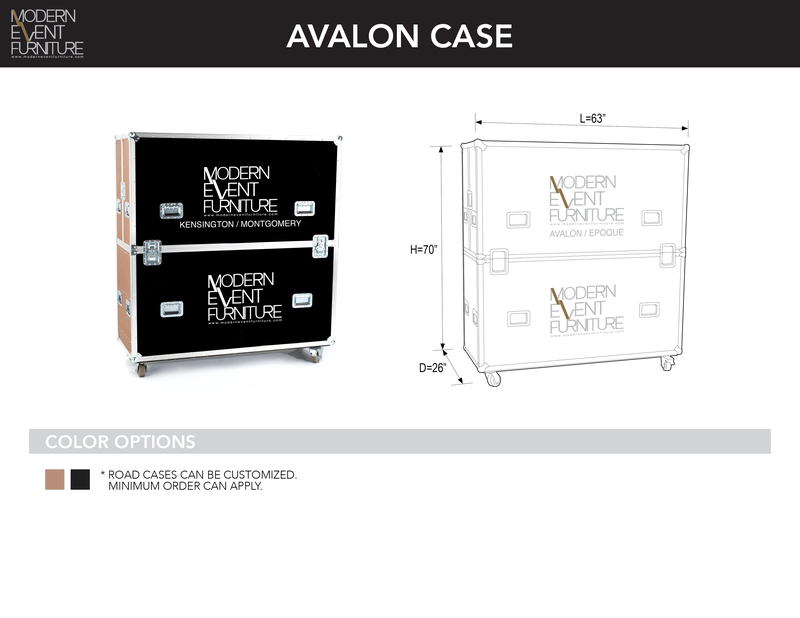 4 x Avalon in Road Case - MEF Modern Event Furniture Inc.
Square dining table with straight legs. Seats up to 4 people. Acrylic or polished mirror-like metal inserts.